In the everlasting pursuit to take a drink from the fountain of youth, there have been many attempts to try and quench this thirst. In recent years, the tendency to lean towards skin fillers to smooth out pesky wrinkles and brighten up dull-looking skin, has been a go-to for millions of people across the world. As the use of needle-facilitated injections is exponentially growing, it is important to fully understand what fillers are, and what the risks and benefits of these procedures are. Essentially, fillers injectables are substances that strategically placed to –you guessed it– fill any indents or deep grooves in the skin. For instance, ice-pick acne scars that leave quite noticeable indents on the skin may be treated using injectable fillers. These assist in adding more volume to a particular area that lacks it and makes the appearance of these scars much less noticeable. Fillers can also help with thin skin that is beginning to lose its plumping properties and can restore volume in specific areas. For instance, areas such as above the lips and below the nose where wrinkles occur strictly due to aging and not as much to movement, can benefit from Hyaluronic Acid injections. One more thing to remember is that HA is not injected into the skin in its natural form. In order to linger the effect of fillers, injectables are made of ‘cross-linked’ HA, which means that many HA molecules are bonded together artificially with chemical agents. Bonding HA molecules as a cluster makes the filler more durable and long-lasting, so the plumping results can last from 6-18 months. On the downside, cross-linked HA loses some of the therapeutic properties of natural HA, meaning that fillers have a reduced ability to neutralize free radicals, assist in wound healing and keep the overall hydration levels of the skin. Since HA is a naturally occurring substance in the skin, there is no need for allergy testing prior to receiving these injections. 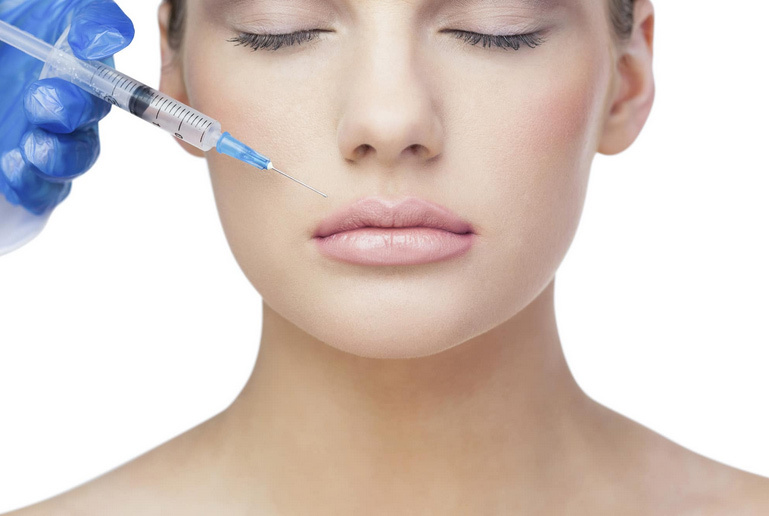 The overall risk for injectable fillers is low, specifically with the use of HA. However, injections are used to pinpoint specific areas of the skin, thus they do not affect the entire facial area. Since injections are more targeted, the more areas a customer wants to tackle, the more costly the procedure will be. In Canada, the prices can range from $450- $650 per syringe. To conclude, HA fillers are an effective solution for plumping up wrinkles, lips and other specific areas (for those who can afford it), but they fail to deliver the therapeutic benefits of natural HA and do not treat the root cause of dehydrated skin.